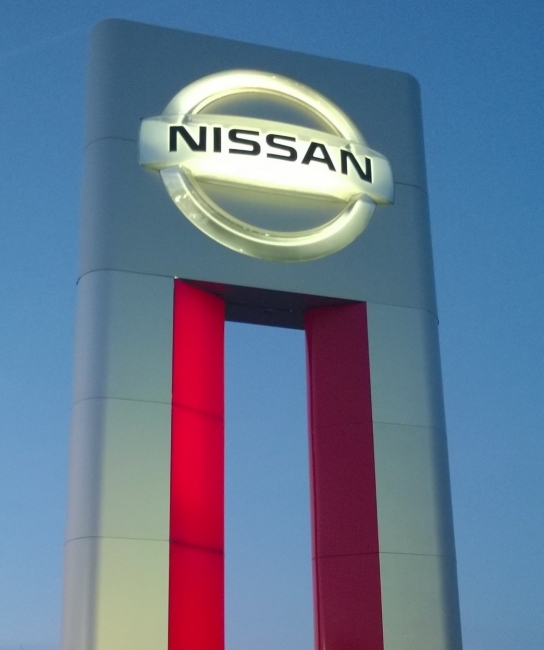 West Hills Nissan is honored to support our local military community and appreciate your service! If you are a member of US Military Personnel that is Active, Reserve, Retired or Veteran (within 12 months of active duty), you have come to the right place! Get the VIP treatment with the Nissan and Infiniti Vehicle Purchase Program. Eligible participants can drive away in a brand-new vehicle for a hassle-free, pre-negotiated price. It’s an easy way to save on a new Nissan or Infiniti. The only thing to worry about is which model and color to choose! 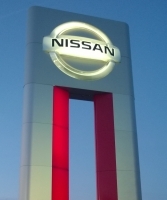 Visit West Hill Nissan Website and click on "US Military Personnel" to get started! Are you an Auto Delearship that would like to offer your support to our military community? Please contact us today to learn more about our partnership oppotunities.